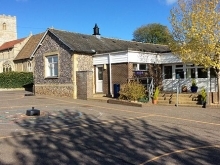 On behalf of the children, staff and Governors, I would like to welcome you to Churchside Federation website. 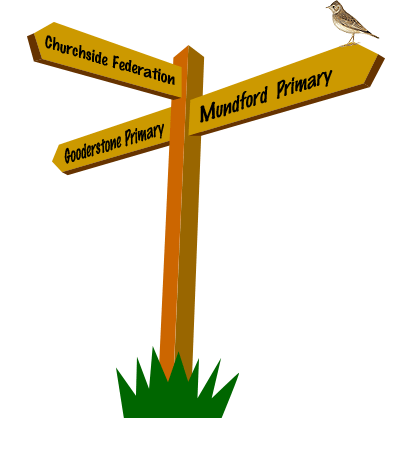 We are the federation of Mundford and Gooderstone Church of England Primary Academies. As Church of England academies within the DNEAT family, our ethos and values are unashamedly Christian in origin and nature. We place great emphasis on promoting a happy, caring, environment where each child, as an individual, is valued and nurtured so that they can achieve their potential in their academic, social, personal, physical and spiritual development. 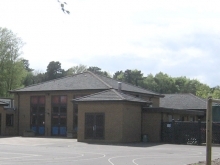 I hope that as you browse our website you will gain a better insight into both academies, however, if you would like further information, please do not hesitate to contact us. If you would like a paper copy of anything on the site please contact either of the school offices.